It's been a long time since I wore this fragrance. I think it's reformulated now and in different packaging. I bought a bottle when it first came out in the late 80's. 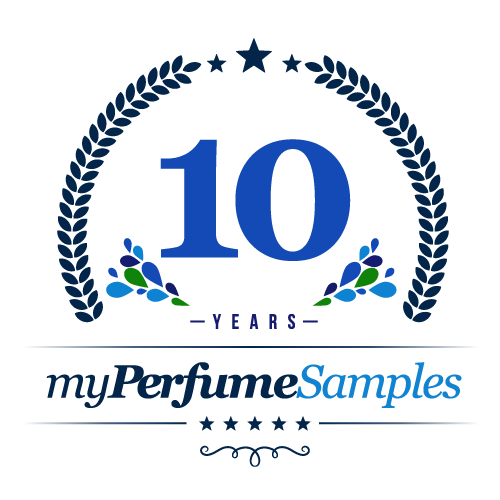 Some website forums or perfume sites on their details label it as being an "aquatic" scent. To me, there's nothing about it that smells aquatic. It's a woody type of scent that reminds me of the mountains and deserts of the Southwest(Arizona,New Mexico etc.) where I live now. I still have the original bottle which is blue in color with a blue metallic and yellow plastic top. I don't feel like I would wear much of this anymore if I had it due to other colognes I like,so I may just consider getting a 5 ml atomizer of this in the future. To me this would be great to wear towards Spring and early Summer down here when it gets hot and dry.